You might consider taking the family or yourselves on an All Inclusive Holiday to Antigua for the main following reasons. You can control the cost of your holiday more closely. Beach towels parasols and sun loungers will enhance massively your stay – service to the beach may also be possible. Included entertainment within the resort throughout the day and into the evening / night. Help or information available round the clock (almost 24/7) within reason. Bars situated throughout the resort, all drinks will be included as but learn which DO need to be paid for. This will most likely be the premium branded non local variants. Restaurants – hopefully more than one as you may get bored with the same surroundings after a week. You will have most things taken care of by the resort as opposed to having to shop for food cooking and cleaning dishes in a vacation home rental. A beach will be very close by if not in the resort itself. Few resorts are not on beaches in Antigua of course check! Tours will be available to do from your resort all organised and easy. At least one swimming pool usually a gym and hopefully bonuses like a spa and tennis courts. Taxis will be available from the resort making getting around easy. Larger resorts also provide golf carts to help you get around if they are bigger. Help with any medical emergencies. If these are not reason enough to choose all inclusive you might consider it better to go for a vacation rental. If you have a large group then it could be nicer to get a home rental. Privacy is perhaps one of the bigger advantages of taking a villa over going for a resort. A key point to Antigua resorts however is that you don’t tend to get the young party animals you will be at risk of getting a room next to in Barbados for example. 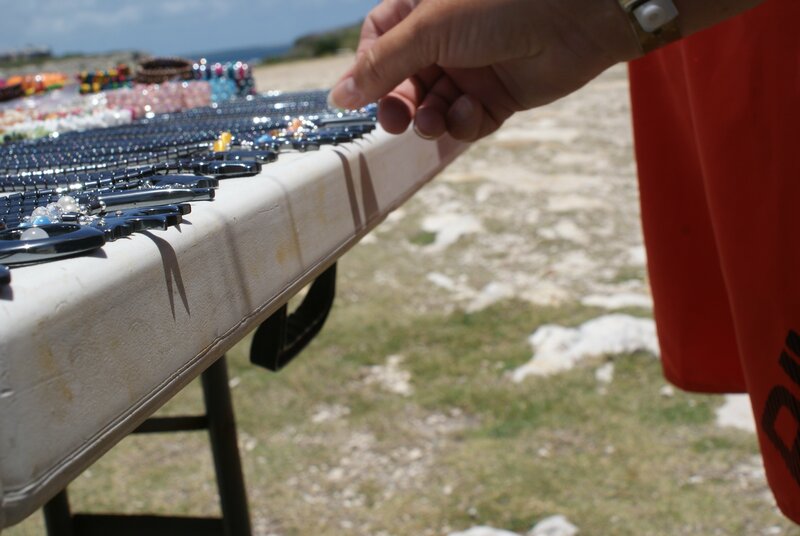 Check out the Antigua Resorts Page for more ideas. Concerning the cost of going all inclusive you may feel that it is possible to do it cheaper but in our experience we couldn’t ! We tried both renting a holiday home and doing a 3 star all inclusive resort – the Halcyon Rex in Dickenson Bay. Of course there are different qualities and it is a hard thing to quantify. It may be hard to get a week for less than 1000 pounds all inclusive per person at 3 stars for Antigua. But when you factor the cost of the flight you will start to see how cheap it is compared with buying your own food in a restaurant for example. Thanks to Sam [http://www.flickr.com/photos/99840524@N03/] for the use of some of his fantastic Antigua photos and images for this Antigua Blog Post. Family Holidays in Antigua and making new friends. I can tell you right now that one of the more economical restaurants we found was the crows nest in Jolly Harbour Sports Centre. For example there a cheeseburger was about 40 Ec (after service and tax) or divide by 4 to get pounds so about 10 pounds per plate. This being one of the cheaper places ! So if you add this up per person per day you will quickly find that all inclusive is much cheaper. Even local places like Sweet Tees in Falmouth are not much cheaper so it’s not a case of not trying, this is just what Antigua and the Caribbean costs. If you really are after the cheapest all inclusive deal to the Caribbean then you can find that Cuba and the Dominican republic come in about 30% cheaper and depending what you are after could interest you. But the Dominican Republic out of resort is not comfortable for everyone- so you may be feeling better to stay all the time in resort. Cuba is a massive country and if you end up in Holguin expect not to easily visit Havana if you are into your culture you can find some in that region and Baracoa is a recommended destination. Antigua gets cheaper still over 2 weeks as you still pay for the same flight – the price should not double. I also see that home rentals prices change more than the all inclusive deals in high season. In Antigua high season is from December to April roughly. Watch out for specific weeks like Antigua Race Week – when the island will be short on rental cars for example and places to stay. Where should you look on Antigua ? 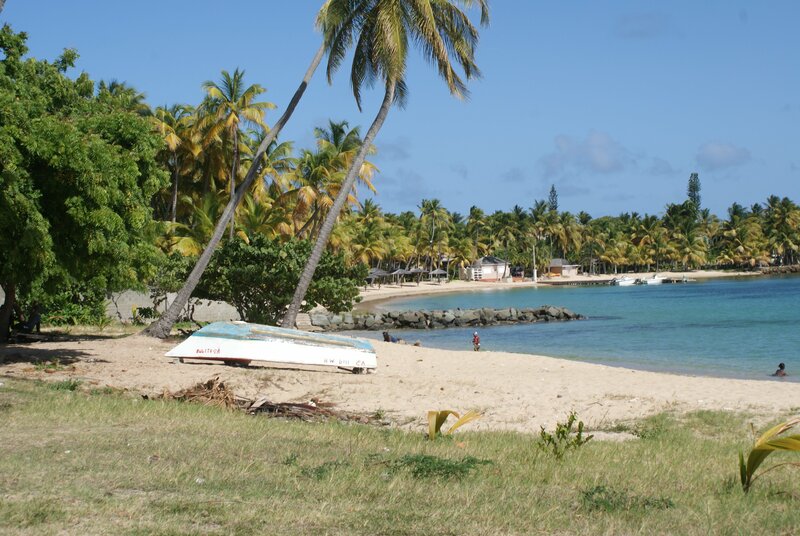 After reviewing and speaking to many return visitors I can say that Dickenson Bay is a lovely spot though the Halcyon Rex is suffering from je ne sais quoi at the moment 2013-14 and though the staff are very good and interested (mostly) there is a lack of entertainment. 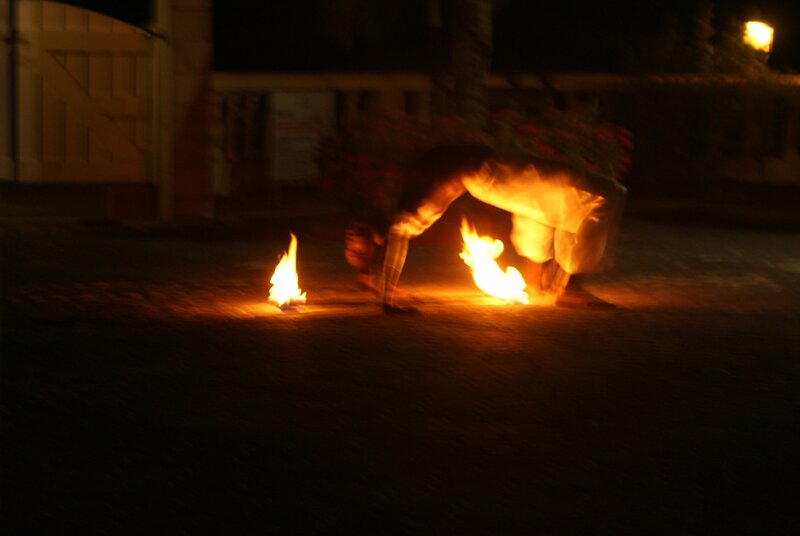 A fire dancer. Typical all inclusive entertainment. Check trip advisor regularly to see how it is fairing. I can still recommend this resort for other reasons however. It has maybe the best spot in Antigua for a start. Unfortunately Sandals is not a family resort and is expensive for adults. It may be your thing ? Also on grounds of ethics they have a terrible reputation that ought to be verified and cleared up. 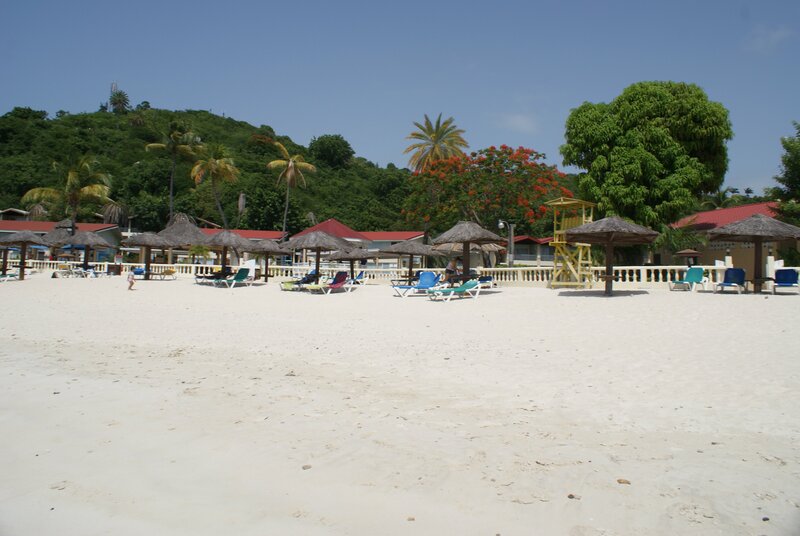 Jolly beach resort is massive, lacks charm and the beach area is not as nice as Dickenson bay – I would recommend the Halcyon over this resort having spoken to many who have stayed at both and myself having used both beaches a lot. 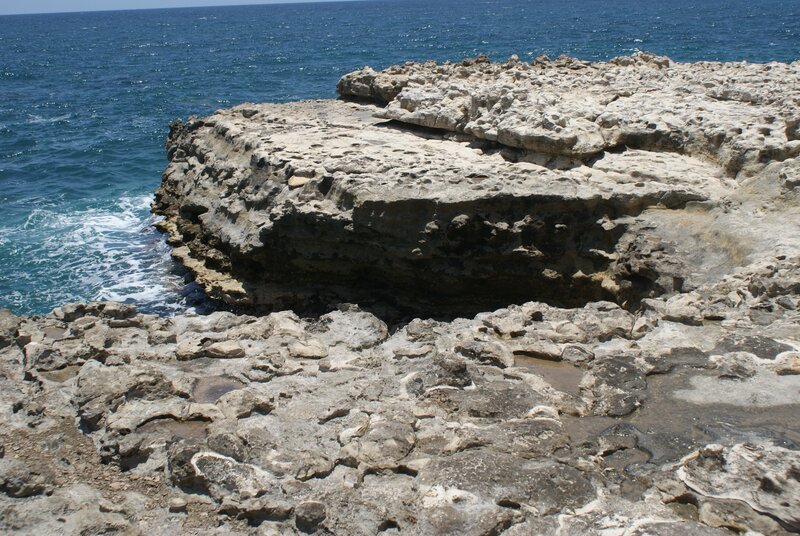 Over the east side of the island you have some more upmarket resorts and the region has some opportunities for hiking and some great beaches and a couple of attractions like devils bridge and half moon bay. Never far from some retail therapy. I think you could have an amazing vacation here but it isn’t as dense with places to visit like restaurants or things to do, you can’t just make a half day in the capital for example. If you plan to just enjoy the resort for a week which is fine then this is not a concern. In the south we are talking about Falmouth and English Harbour. 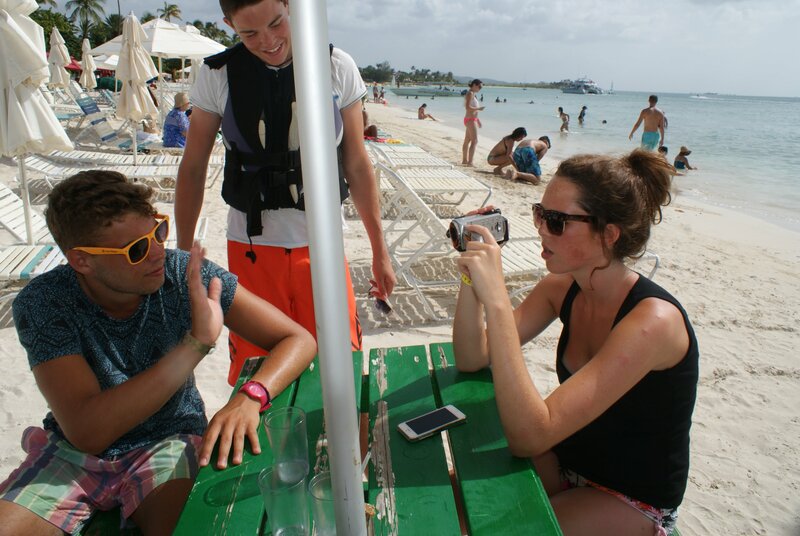 Here you will find everything you need with many bars and restaurants good beaches and scuba diving. I would recommend an all inclusive in this area as well. The resorts here err on the side of boutique resorts and if you have a young family then I would check out the things to do for them like entertainments for the younger members. Swinging round towards the the south west and full circle to Jolly Harbour there are couple of top resorts I couldn’t really tell you much about them they are very much closed books until I can get a closer look. When you start to get further closer to Jolly Harbour then you get restaurant options again but here note that there are some of the best beaches in Antigua. 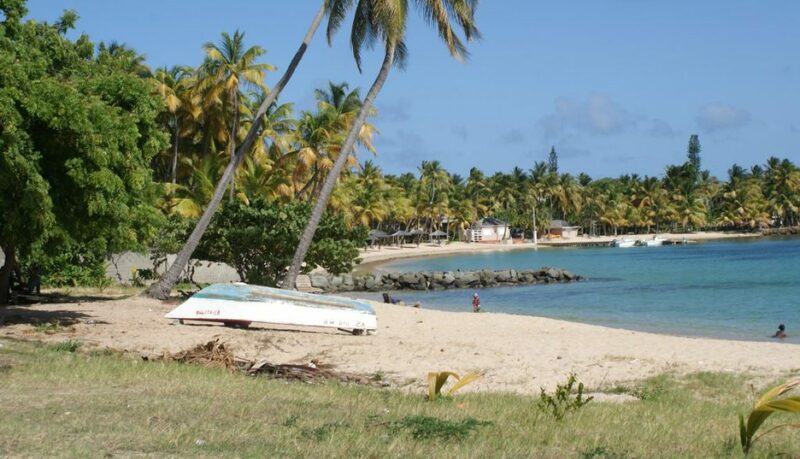 A typical world class beach in Antigua. I hope this guide has given you some food for thought. But make sure you don’t overthink it either make the bigger logical decisions based on who is in your party and what they will need. I am sure you will enjoy Antigua. If you have other reasons why to visit an all inclusive resort that we didn’t mention here we would like to hear about them so please comment – your email is never published and you can unsubscribe if you decided to subscribe very easily. If you are from the big country then you might like Canadian Hockey and you will be pleased to know that now Crows Nest in Jolly Harbour have started showing Hockey Night in Canada on Saturday night, a Canadian tradition. It’s on the big screen on a Saturday. Enjoy.